The Charlotte Times: Tang Yuens! MORE PLEASE! twas a very happy occasion when family members, relatives and the closest family friends come together to prepare dinner, pray to our ancestors, eat dinner and finally, TANGYUANS!!! Okok, to be fair to the non-chinese or the i-m-chinese-but-dunno-wth-is-tangyuans. 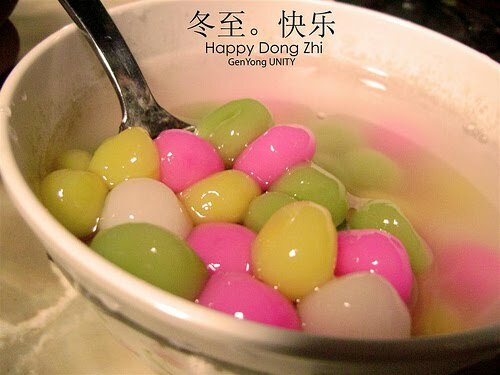 Its those colorful balls of glutinous rice! Sumtimes filled with brown sugar, grounded nuts or red bean paste. oh! Pictures and updates on my mini holiday to Sandakan wit my lil sister and two frens! Unforgettable food fest it was!